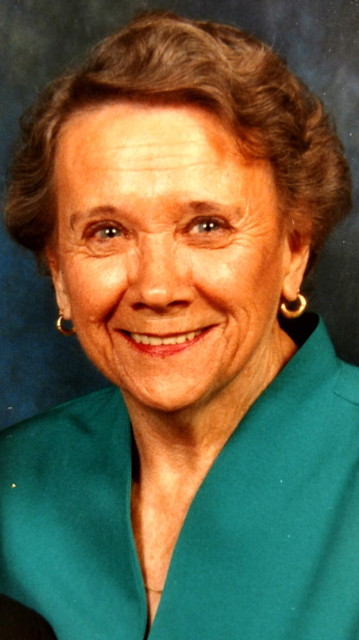 Dorothy M. Tucker, age passed away Tuesday, September 25, 2018. Visitation will be Wednesday, September 26, 2018 at Ludlam Funeral Home – Iuka, MS beginning at 6:00 p.m. until 8:00 p.m. Funeral Service will be Thursday, September 27, 2018 at Ludlam Funeral Home Chapel beginning at 11:00 a.m. Officiating will be Bro. Neal Edmondson. Interment will be in Tishomingo Cemetery, Tishomingo, MS.
Grandchildren: William Lloyd Tucker, Cory Tucker, and Mallory Burns.